Her owner had been murdered five years ago. 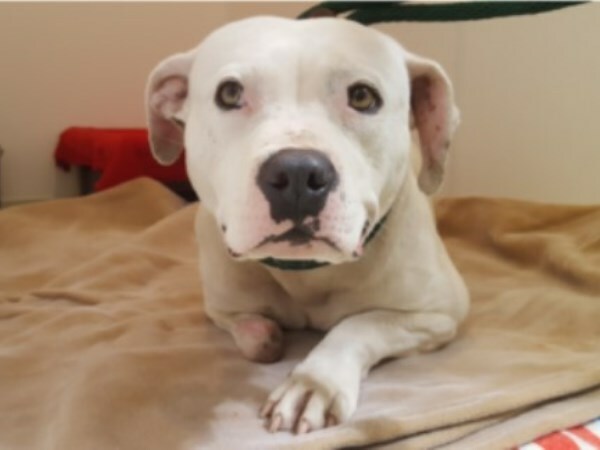 In a heartbreaking tale, a white terrier was forced to chew off her own paw in an attempt to free herself after being chained up for five years. 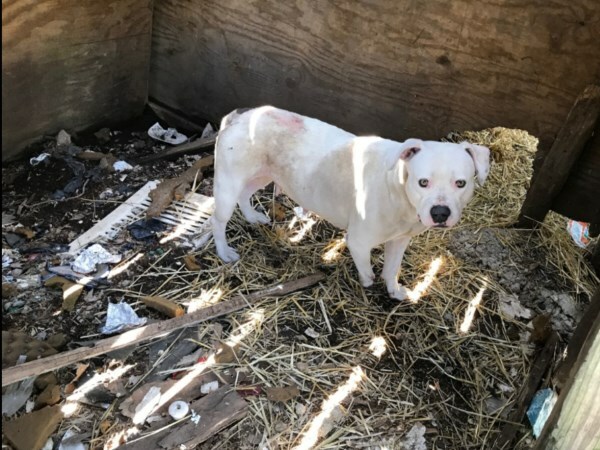 Treya was left stuck under a back deck of an abandoned house. 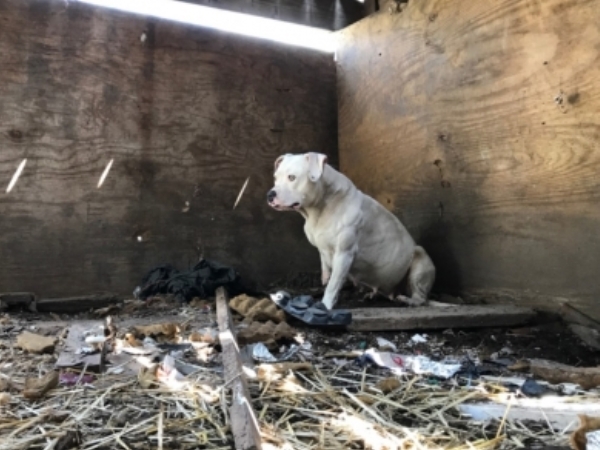 Her owner had been murdered, and while it’s not clear where exactly Treya lived, Stray Rescue – the organisation that saved her – described the neighbourhood as ‘violent’. The beautiful white canine was kept alive by neighbours, who tucked hay beside her to keep her warm and gave her food. Again, it's unclear why they never reported the situation. The neighbours were unable to free her from the chains and gruesomely, Treya was left with no other option than to chew her paw in order to free her. Treya has since been taken into the care of the charity and is now being rehabilitated. Her missing foot wasn't her only injury. “Besides the obvious missing foot, we discovered she also has heartworm and a wicked case of a flea infestation. “Her emotional wounds matched the intensity of her physical ones,” the post further reads. But in a heartwarming twist, a once-lonely Treya has made an accepting and loving friend. “Little Pinky – another stray and all of 15 pounds (7 kg) – took Treya under his wing. The joy and tail wags of their friendship jumpstarted her broken heart. Read more: Puss in boots: Watson the ‘handicat’ can finally walk again! The charity is now raising funds in order for the four-legged cutie to receive the necessary medical treatment.